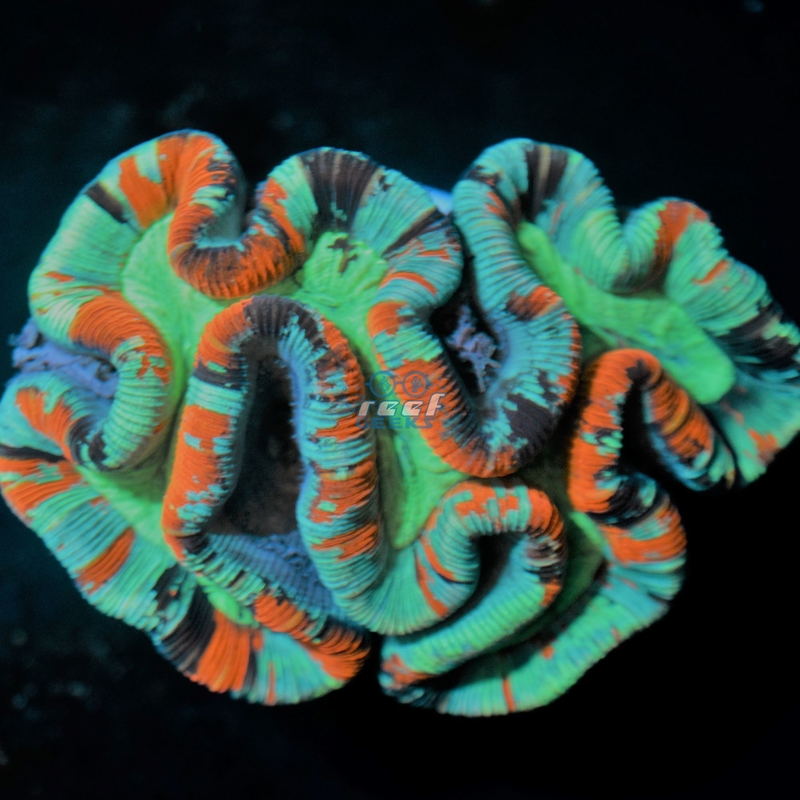 Reef Geeks provides corals for sale from Australia to Indonesia. Contact us if there’s anything particular you are looking for. If you’re local, don’t hesitate to stop by. 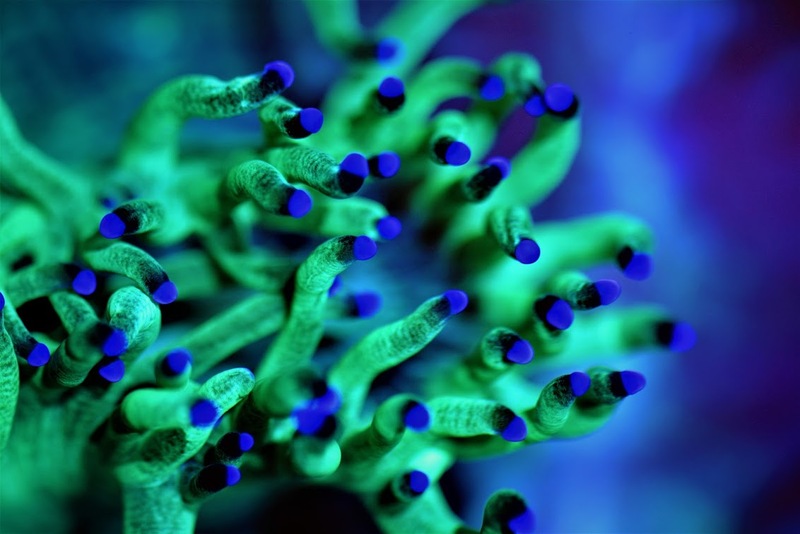 We have an open door policy and you can hand pick your favorite corals. Yes we said FREE SHIPPING!!! Orders $300 or more receive free shipping, unless noted. Great customer support, and the most amazing deals around! Stop on by and shop with confidence. 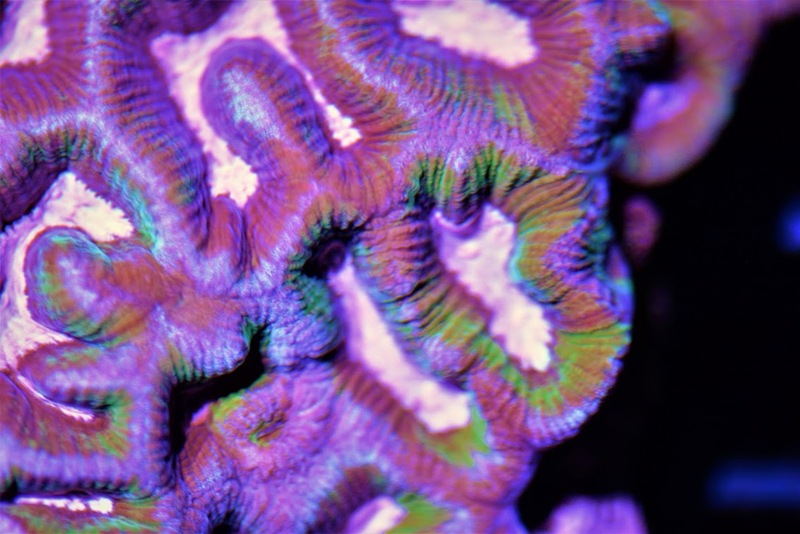 At Reef Geeks, we carry a large selection of exotic and high-end corals for sale, nothing basic! 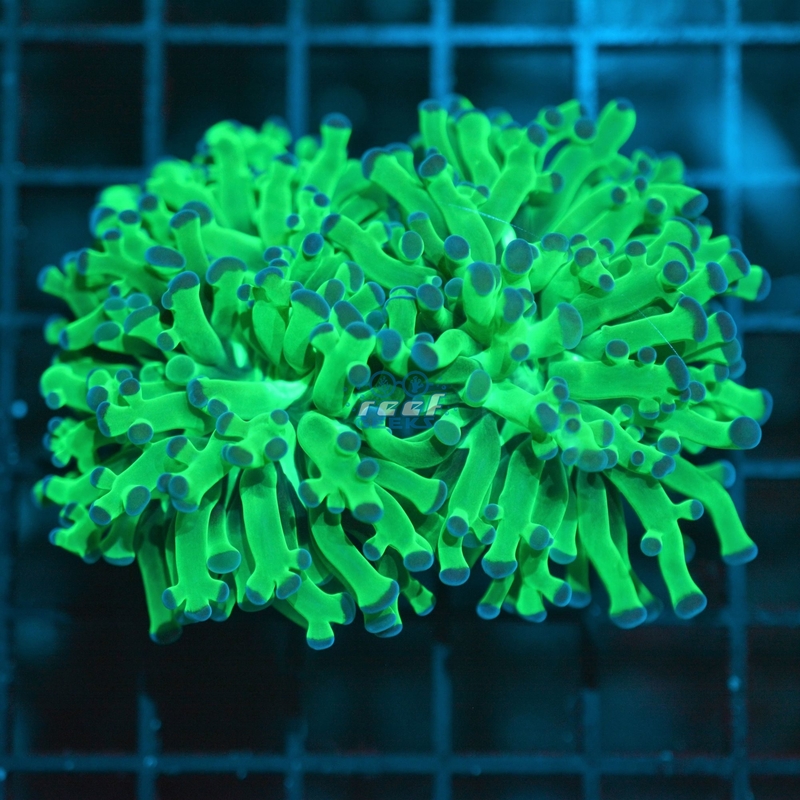 All of our corals are hand picked and guaranteed to be eye catching. 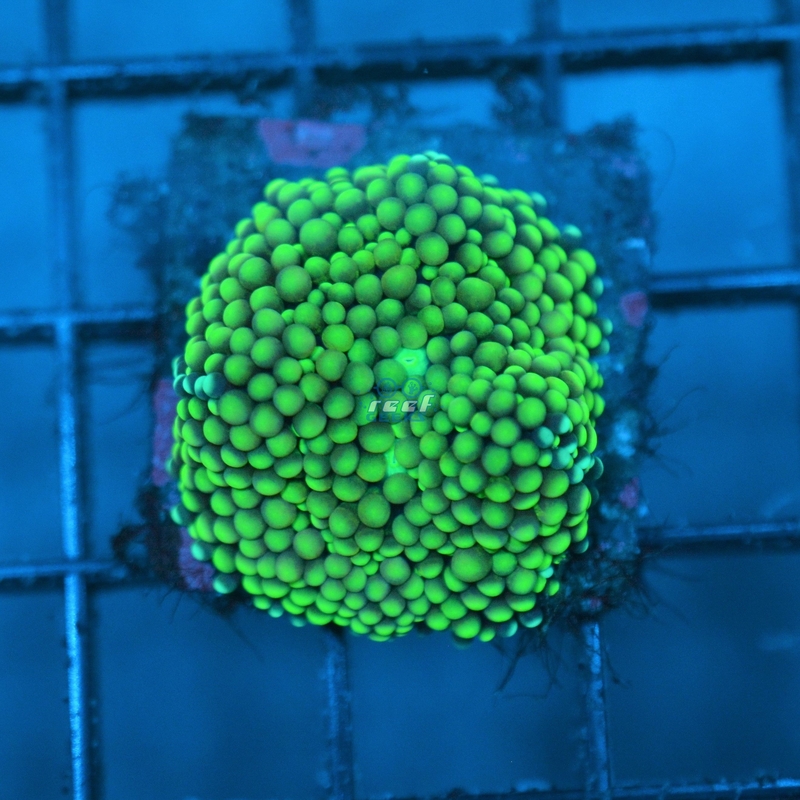 Our selection ranges from extra large colonies to small frags. 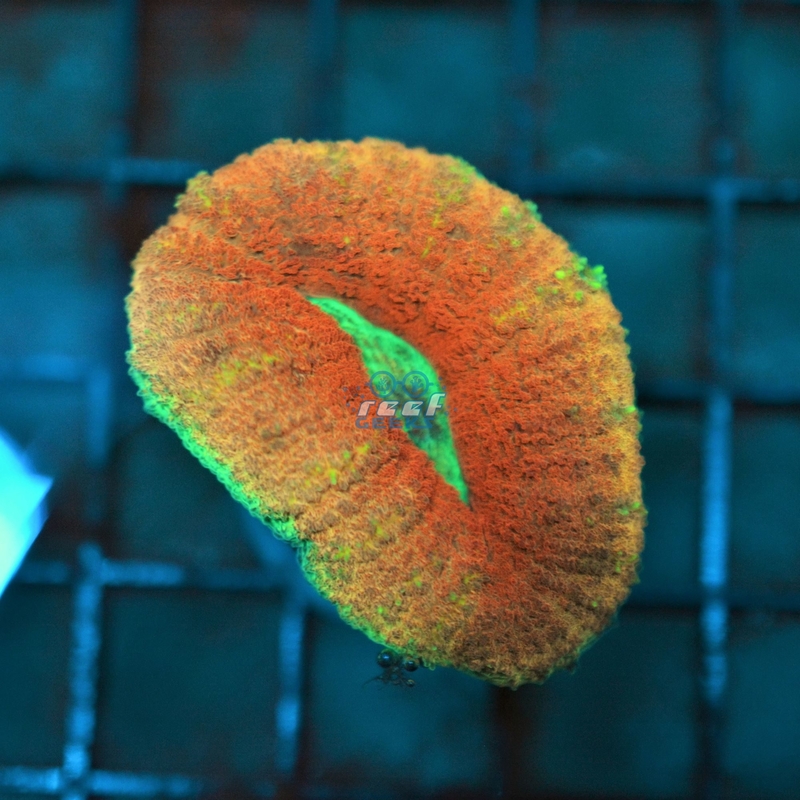 We are constantly getting new coral shipments in on a daily basis! UNBEATABLE PRICES, SECELTION, and SERVICE. There is no reason to ever go anywhere else when looking for any kind of coral. Ive been to almost every shop in the Chicagoland area and suburbs and this was clearly the best. Took me a hr and a half with no traffic to there and 2 hrs to get home but it was well worth the trip picked up some show pieces for my tank and will def be buying from again. If you have not checked this place out before you need to go!! What an awesome time my son and I had at Reef Geeks today. Very nice facility with some of the best selection of corals I've seen. The Owners were supper easy to work with and took there time to explain things and answer any questions I had as well.